Sorry, this vehicle is sold. 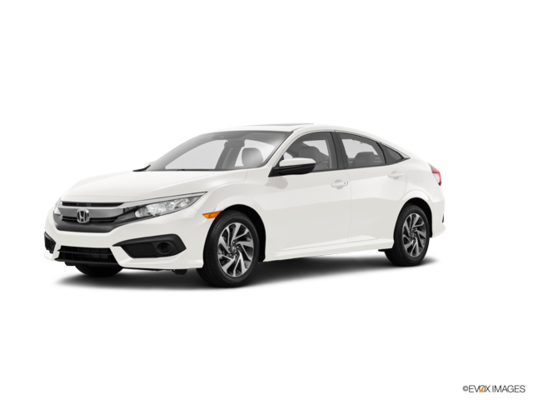 Browse through our inventory for similar vehicles. Engine : I-4 cyl - 4 cyl. Like this vehicle, but still not 100% sure it's for you ? Try it Today for Free! YOUR SECURITY IS IMPORTANT FOR US. Verify if your car is part of a safety and recall campaign. "Honest and professionalism is top notch"
"Very courteous sales people and very professional"
"Had a fantastic experience looking at a new Honda CR-V with my wife"
* Spinelli Honda Lachine ensures that its advertisements are in conformity with all applicable regulations. However, some errors may remain due to factors outside of our control. In all cases, please verify the offer with our dealership to ensure price and vehicle conformity. It is not an offer to form a contract.